Did you know that pine needles can provide you with more vitamin C than orange juice? 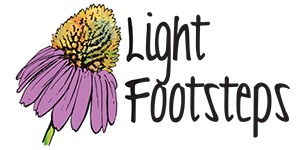 And that they can help to heal your body from respiratory ailments, colds, and the flu? Some say that the Native Americans taught the early settlers about drinking pine needle tea to help prevent death from scurvy! 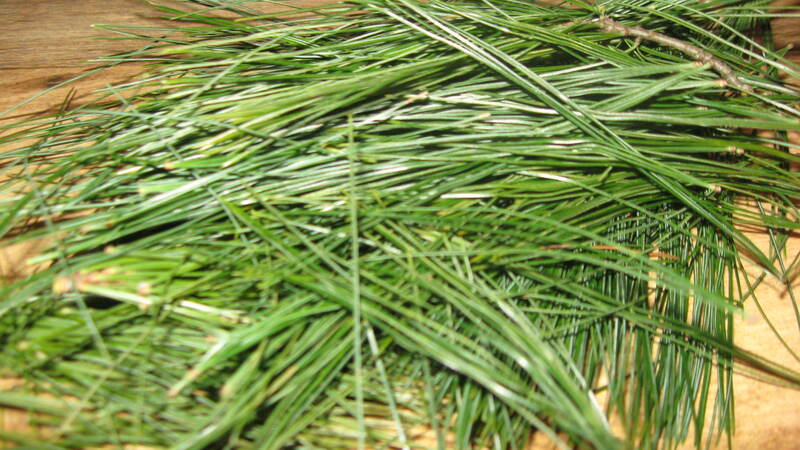 Pine needle tea is easy to make, but what are some other things that can be done with pine needles? They can be infused into a variety of menstrums (liquids used to extract the nutritional or medicinal properties of plants) other than water. For example, tonight I got a nice dose of vitamin C by using vinegar infused with pine needles in my salad dressing. 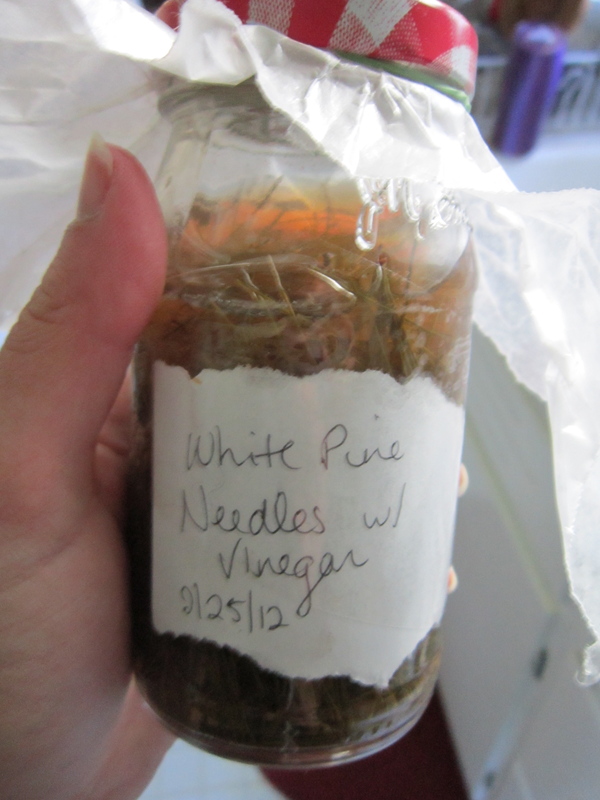 White pine needle vinegar (the type I made) tastes similar to balsamic vinegar. First, you’ll need to gather some needles. I collected a bunch from a white pine. Pick through them to ensure the best ones are being added to glass jars. I also tore these up as I was adding them. And then cover with the menstrum. In this case, it’s apple cider vinegar. 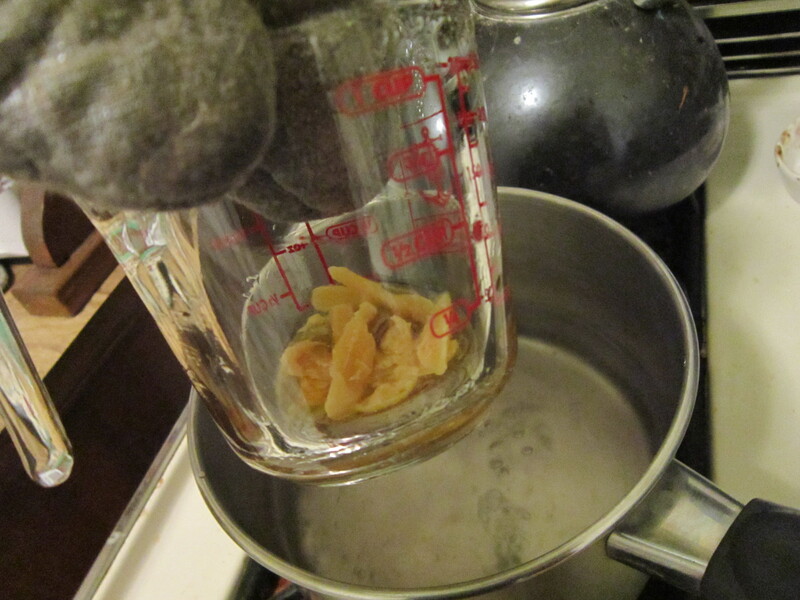 I get large jugs of the raw kind so I boiled some first to ‘pasteurize’ it before making this vinegar (and I was able to boil enough extra for future use). Make sure to completely cover the needles — poke them down so that they’re an inch below the liquid line. Let the finished product sit for 4-6 weeks before using. 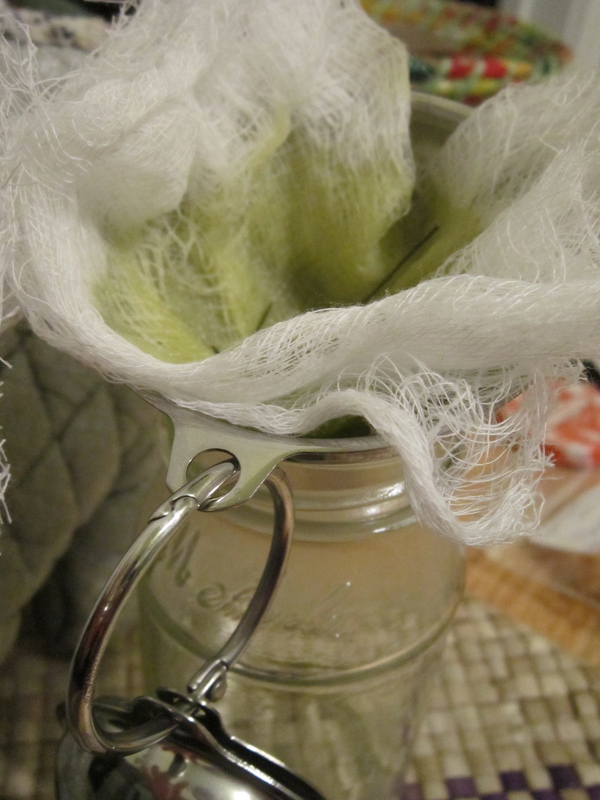 Also, use a plastic lid or put a piece of wax paper on top because vinegar will eat away at the lid. White Pine Vinegar ready to be strained! What’s another use for the pine needles? Infuse them in olive oil! The oil can then be used as a relaxing massage oil or as a chest rub to help with respiratory issues. 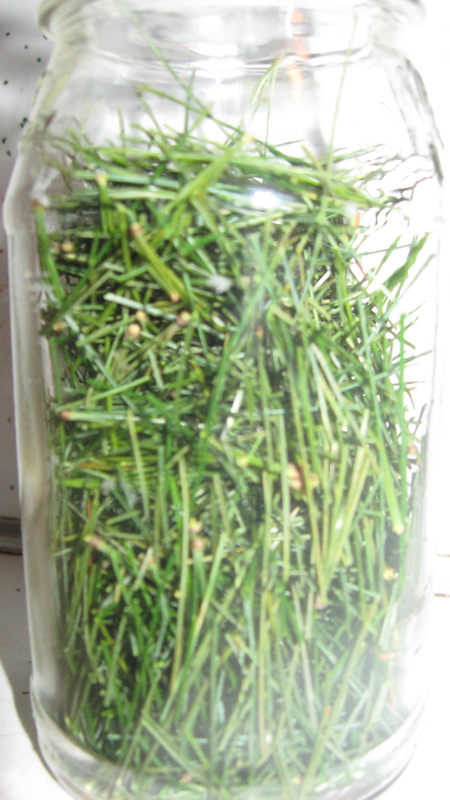 Cover a jar full of pine needles with the oil and let sit for 4-6 weeks. When you’re ready to use the oil, strain the needles out. And you’re left with pine needle infused olive oil! 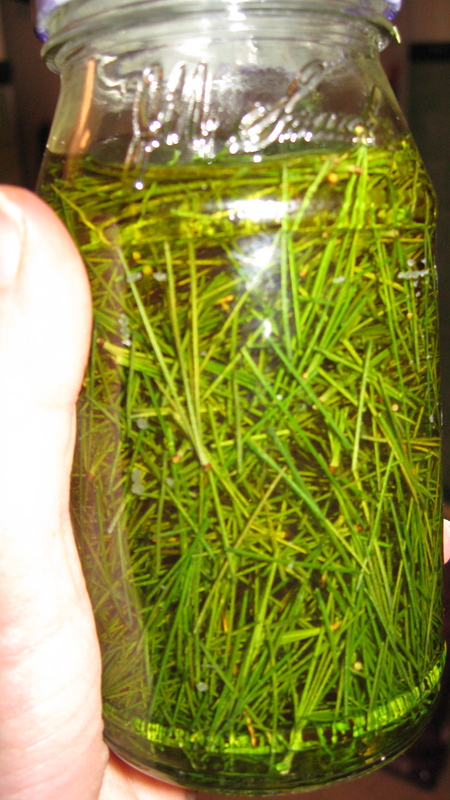 The oil can also be turned into a salve that can help to remove splinters (although it seems that the actual sap of a pine tree might be best at this! ), or it can be put on small wounds to help them heal. I’ve also been having a fun time using it as a lip balm! 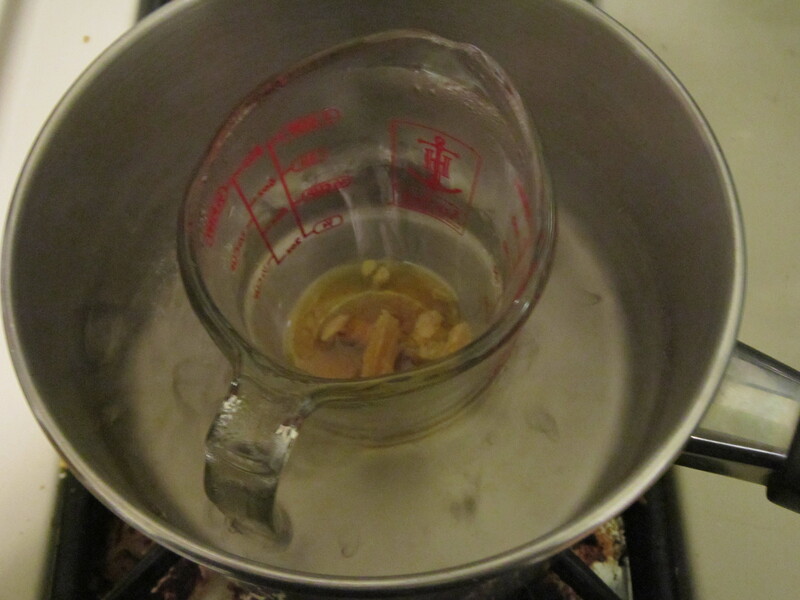 To make a salve, create an easy double boiler by putting a measuring cup into a pot of boiling water. 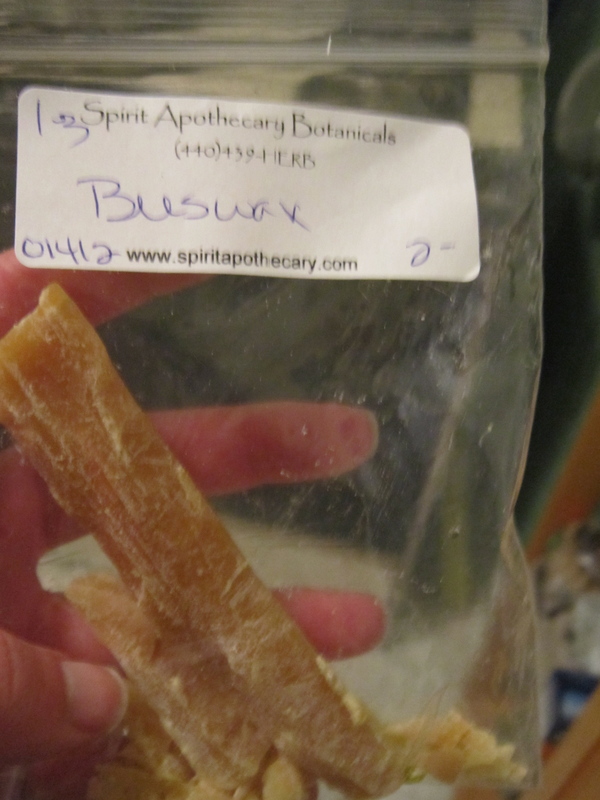 Add 2 Tablespoons of beeswax (I just guessed at the amount when I made this…) to the measuring cup and let melt. 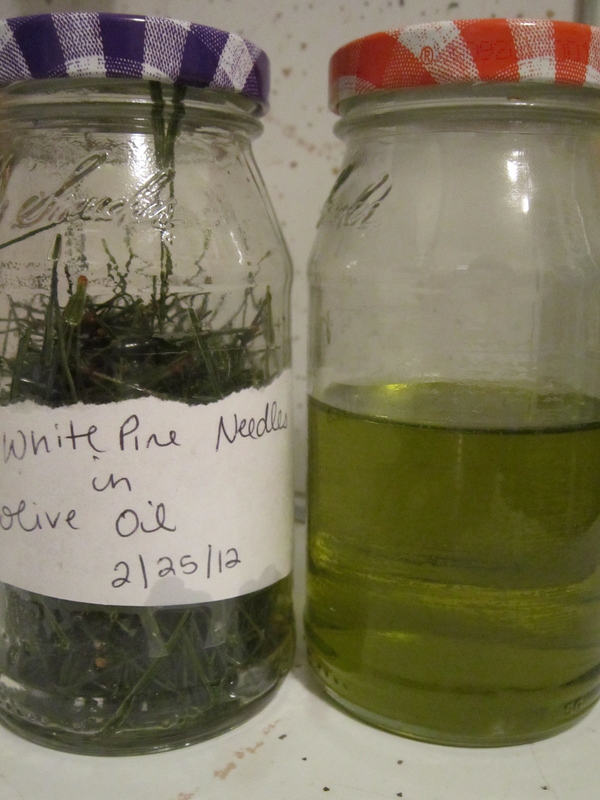 After it has melted, add 2 ounces (1/4 cup) of the oil infused with pine. Stir with a chopstick until you reach an even consistency. Test to see if you’re done by putting a drop on your counter. 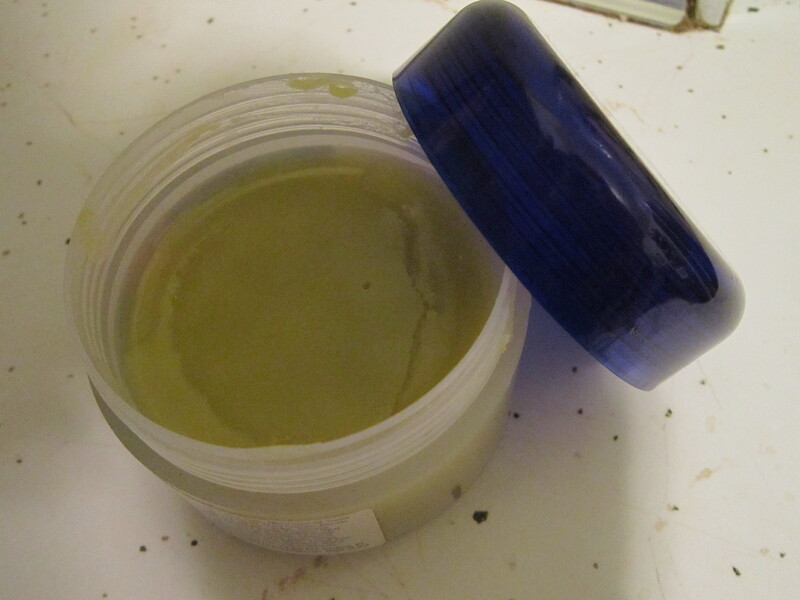 It will allow you to quickly see if the salve is firm enough or too runny. Too runny? Add more beeswax. Too firm? Add more oil. 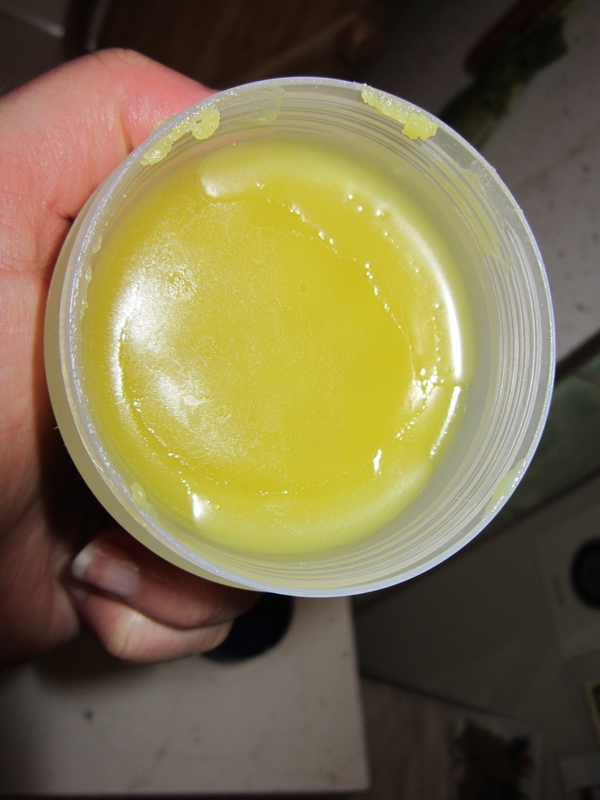 When the mixture is consistent, pour it into a reused container and let sit to become a salve! Use and enjoy knowing exactly what went into your product! Roasted baby beets in quinoa with feta cheese! thanks for sharing the recipes. I’ve only tried teas made from the different conifer needles so your post today is a nice gift. I suspect the flavour is similar no matter what time of year you collect the needles or do you find there is a preferred season or stage of needle growth which will produce the best results for these recipes? It’s fine to harvest the needles at any time of the year, although I’ve heard some say that young spring needles are the most potent. However, I’m most likely to harvest these needles in the winter since they’re one of the few things available at that time of the year. The winter needles have worked just fine for me! 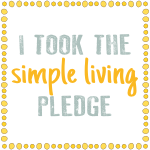 Thanks for your comment – I hope you are able to try some of the recipes! Very interesting! Are there certain varieties of pine that work/taste the best? Are there any that should be avoided? Thanks! This is fascinating! Looking forward to trying it. 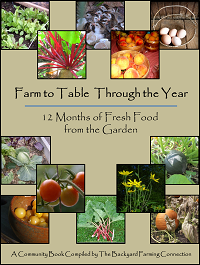 Reblogged this on The Holistic Homestead. 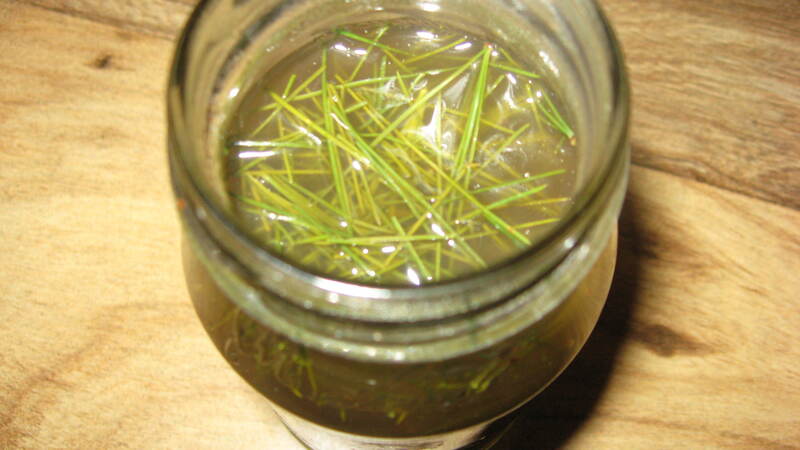 Lips are stinging after drinking pine needle tea. Is this normal? Interesting. I’ve never had that happen. What type of pine were you using? Did it feel ok otherwise? 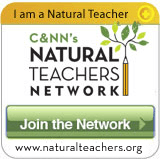 I have always been into natural remedies, even since I was a young child. I always knew there had to be some good uses for the other products from Pine and Spruce besides just the wood for building. This little sampling of recipes just makes perfect sense. I was introduced to a Pine Balm that an old man had shown me once. Apparently, this was a very old-country remedy that was once commonplace in the USA. Thank you for sharing this valuable info, as I know much of the cheaper lip-balm products contain a lot of paraffin wax (which can also become carcinogenic! ), instead of Carnauba or Bees’ wax.